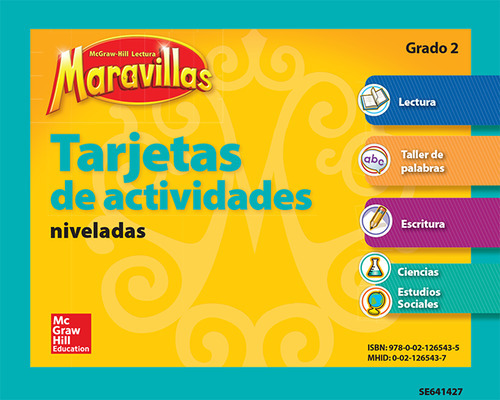 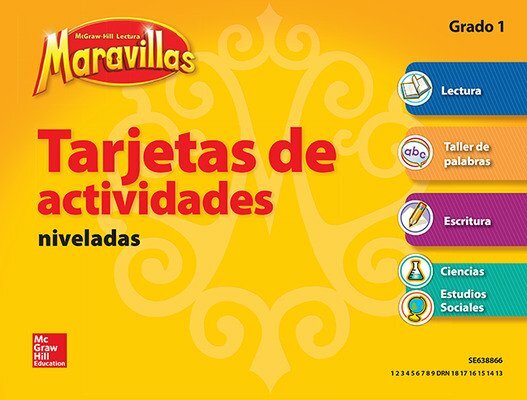 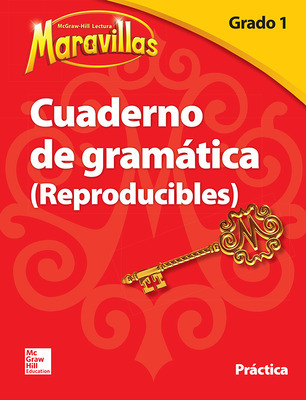 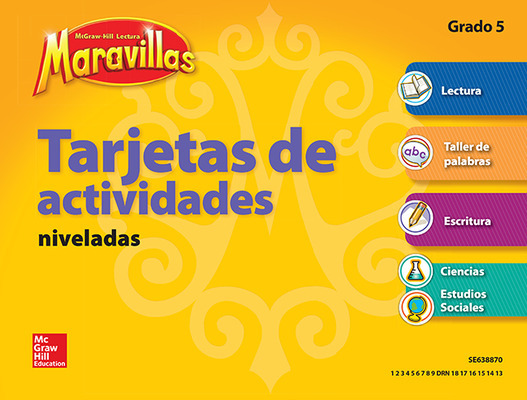 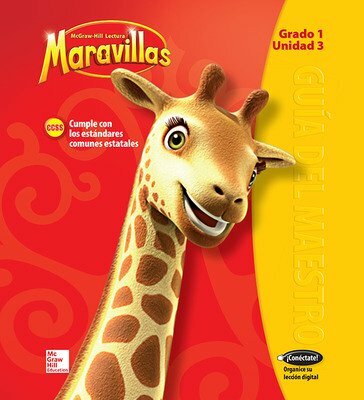 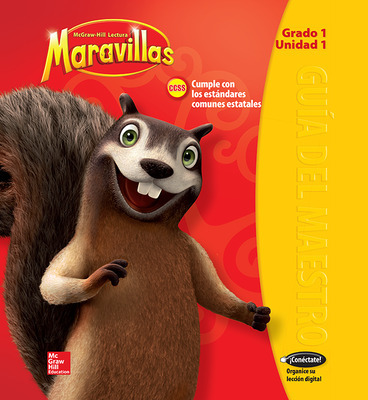 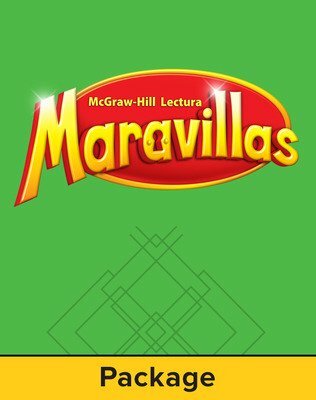 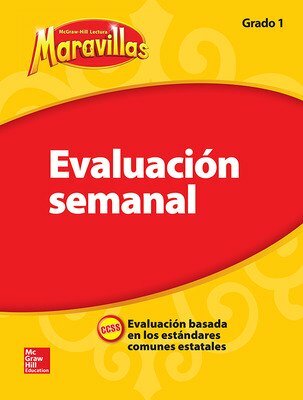 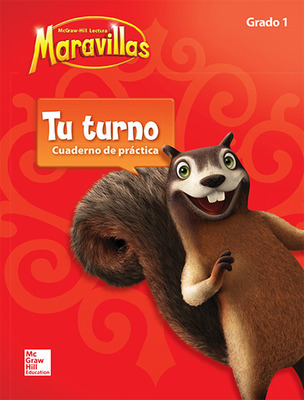 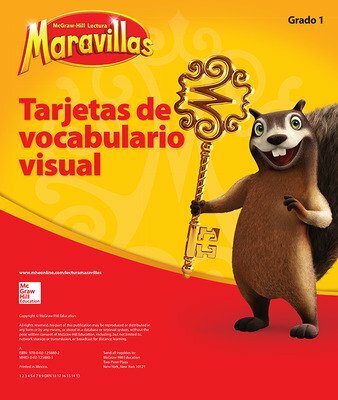 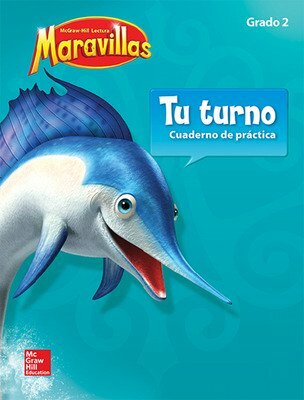 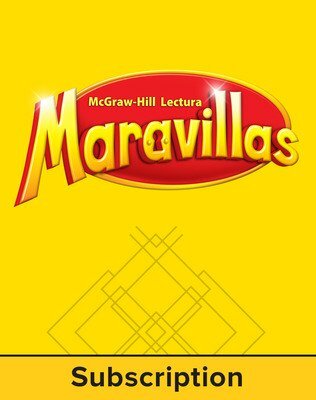 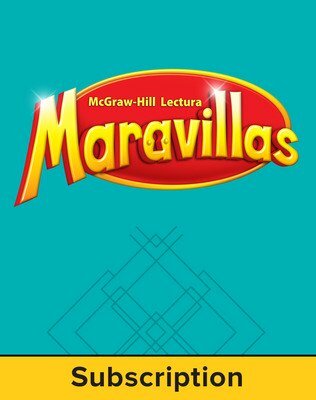 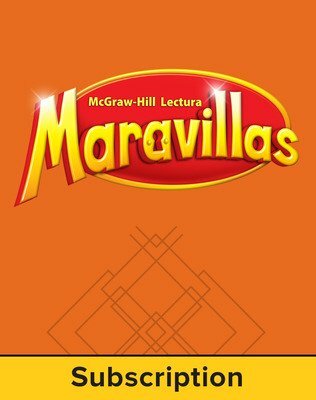 Maravillas is the first K-5 reading program with every component and lesson designed to meet the Common Core State Standards for Reading/Language Arts. 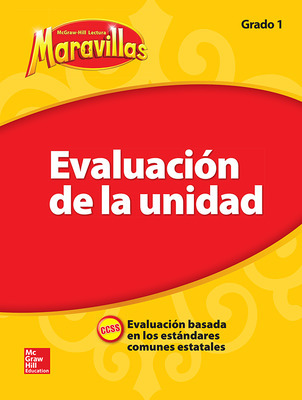 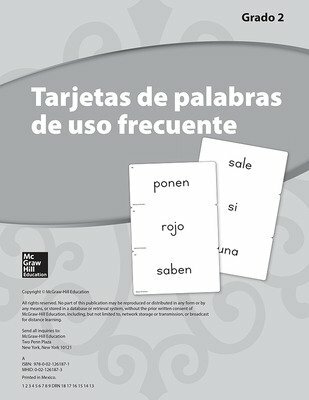 The program’s instruction plans mirror those of Reading Wonders and it provides a wealth of authentic literature from across the Spanish-speaking world. 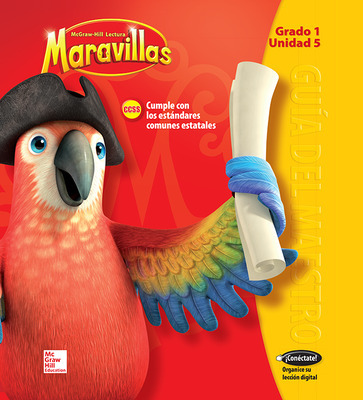 Maravillas is the first K-5 reading program with every component and lesson designed to meet the Common Core State Standards for Reading/Language Arts. The program’s instruction plans mirror those of Reading Wonders and it provides a wealth of authentic literature from across the Spanish-speaking world. Through a rich range of print and digital media, your students get access to quality Spanish literature and informational text. 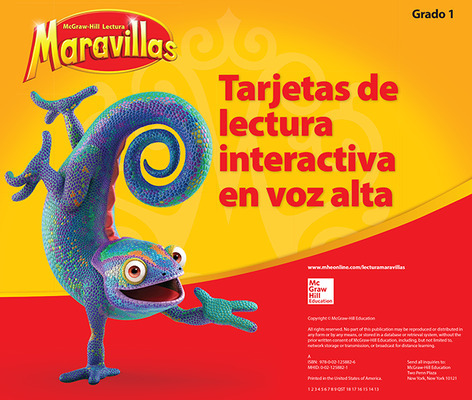 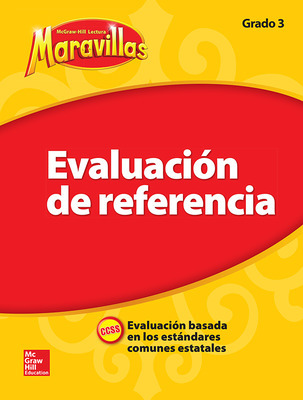 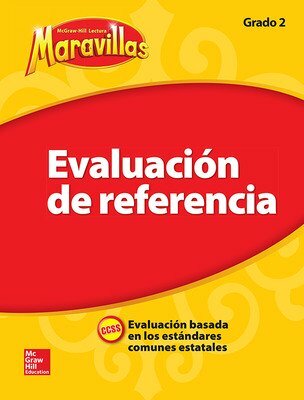 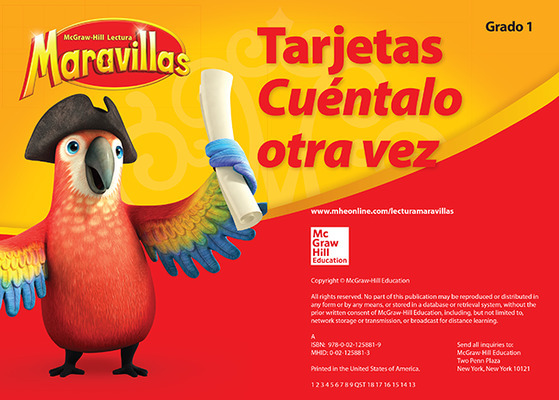 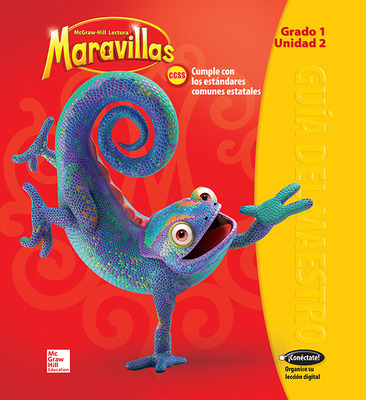 Lectura Maravillas offers the freedom and flexibility of 100% digital implementation. 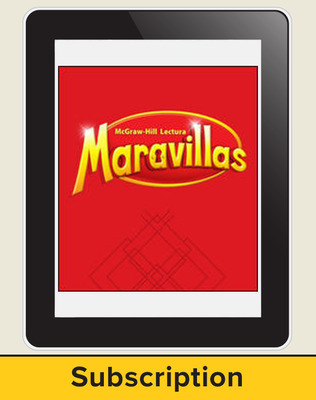 Everything in print format can be delivered digitally for the next generation of learning.